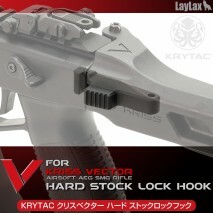 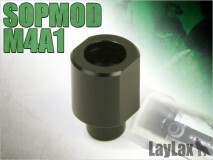 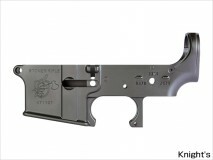 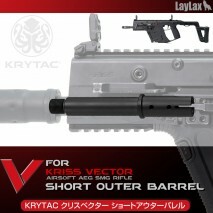 LAYLAX/FIRST FACTORY - KRYTAC KRISS VECTOR Hard Stock Lock HookStrengthen duralumin (aluminum alloy) stock lock button to replace the plastic original one. 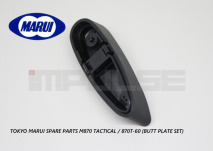 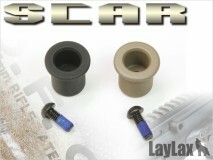 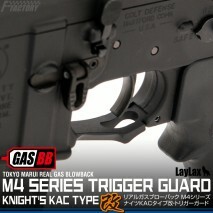 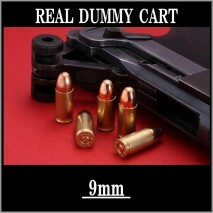 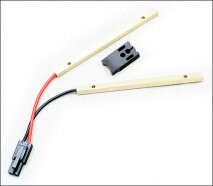 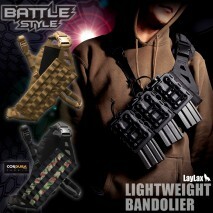 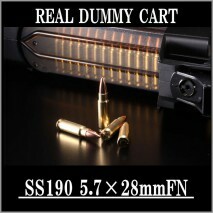 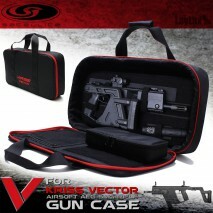 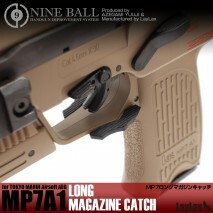 LAYLAX/NINE BALL - Long Magazine Catch for Tokyo Marui MP7A1 AEPMaterial : Nylon plastic!!! 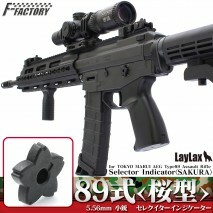 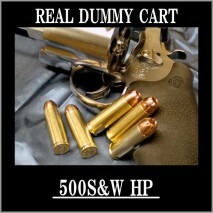 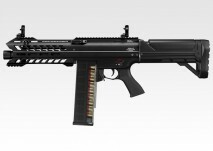 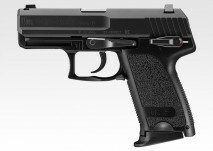 FITS ONLY THE TOKYO MARUI MP7A1 AEP (Automatic Electric Pistol) !!! 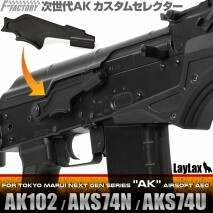 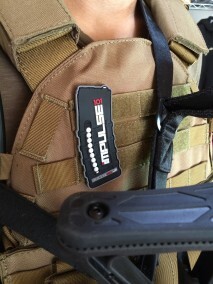 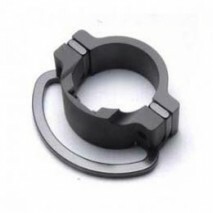 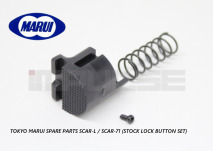 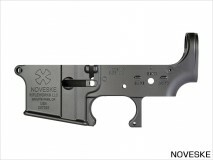 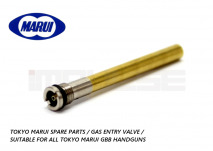 Adaptor for Tokyo Marui Next Gen M4/HK416/SCAR-L series to use standard AEG magazines.